This post does contain affiliate links which means if you click on a link and purchase something, I get a small amount. Like miniscule. But with enough clicks and purchases, I can buy a book! It can be difficult shopping for a tween girl. They still sort of like toys. But they sort of don't. They're on that strange cusp of being a young adult while still being a little girl. While I used to wrap Barbies, baby dolls, and Disney Princess stuff, I find now things are changing. 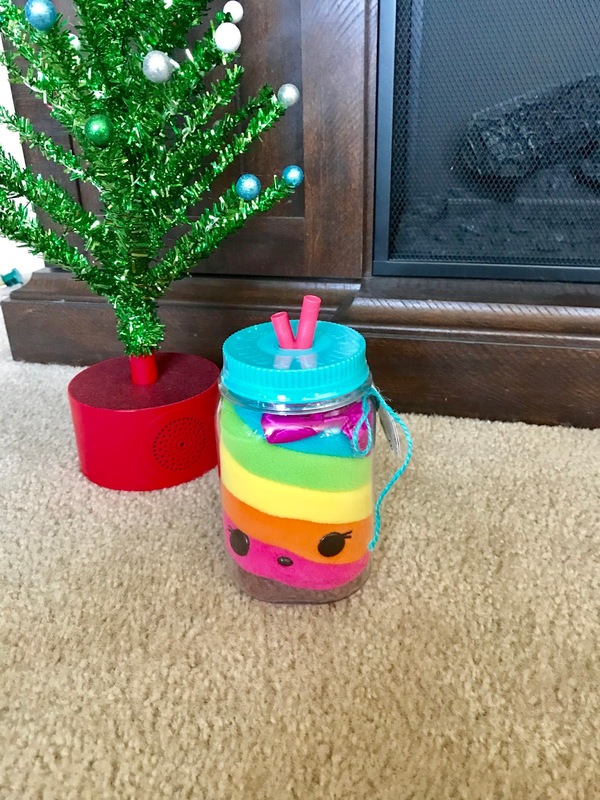 I made a list of things that I will truly be putting under the tree for my daughter. 1. 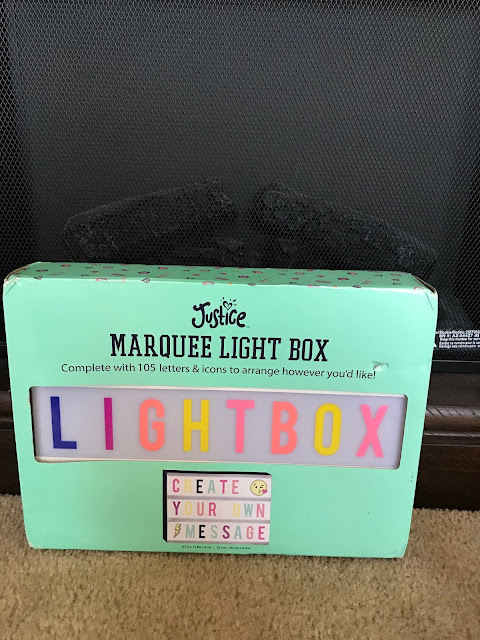 A Marquee Light Box from Justice! My daughter has so many of these. When she first started getting into them, I didn't know what exactly they were. I'm still not understanding the point and I still find them all over the house. But she has fun with them! Natalie is big on taking photos of herself. Plus she loves watching YouTube. With this, she can take photos with her phone with a press of a button. Natalie has tons of these and they're pretty cute. She's been wanting a bird, so I got this. That way if the cats attack it, there won't be tears. These are weird characters that smell nice. I don't really understand these either. But she wanted one in a jar. I know. I'm baffled too. What exactly is she going to do with it? I have a feeling I'm going to be irritated to find pieces of LOL dolls all over the house, but it makes her happy. You can make you own balloon animals apparently. My daughter hasn't tried this yet, so I hope it works well. It looks small enough that the machine thingy won't take up so much space, which is a plus for me. 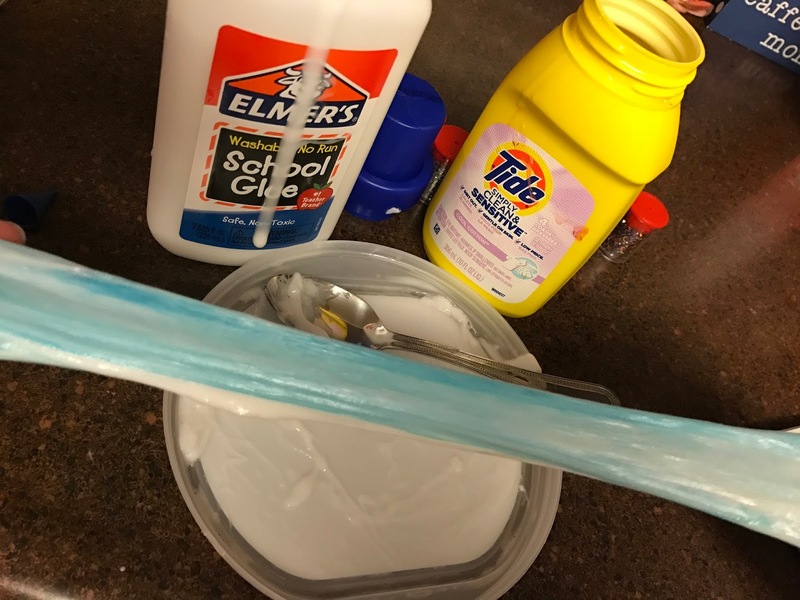 They have slime kits now, or you can just stick glue in their stockings and they'll know what it's for. I promise you. 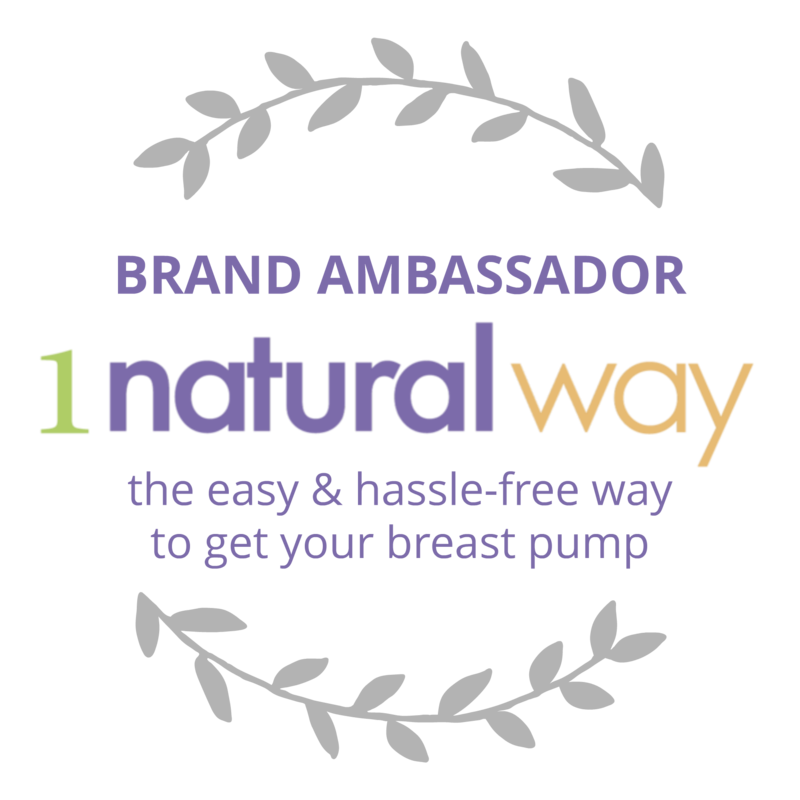 I recently did an honest review on my blog. 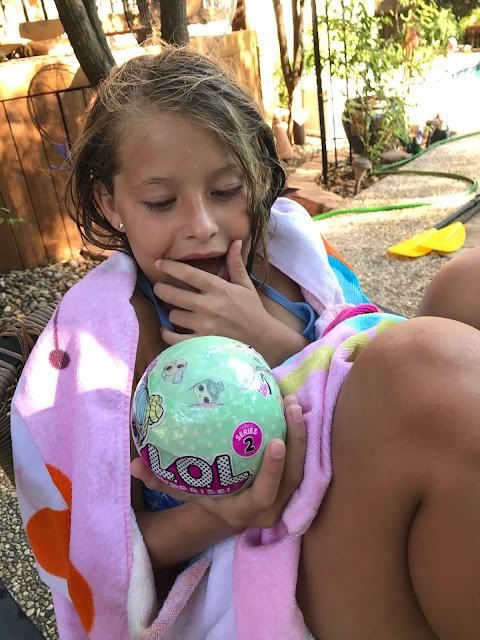 My daughter shares her thoughts on these. Would she have put one on her list? No. But I know lots of kids want one. So there you have it. Gifts for a tween girl. I know in a few years it'll be all about makeup, phones, and clothes and wanting to go to concerts where the latest boy bands are singing and gyrating in a horrifying manner. Oh wow I just can't wait for my son to turn ten. These are great ideas I hope I will manage to find some ideas when my time comes. Your list has some great suggstions. In fact, my niece would love every single one of the things on this list. These are great gift ideas for tween girls. I have all boy grandkids so far and a couple of them are at this age. These are wonderful. I have some of the same ones in my holiday gift guide so I am glad to see that everyone loves these. Super cute. 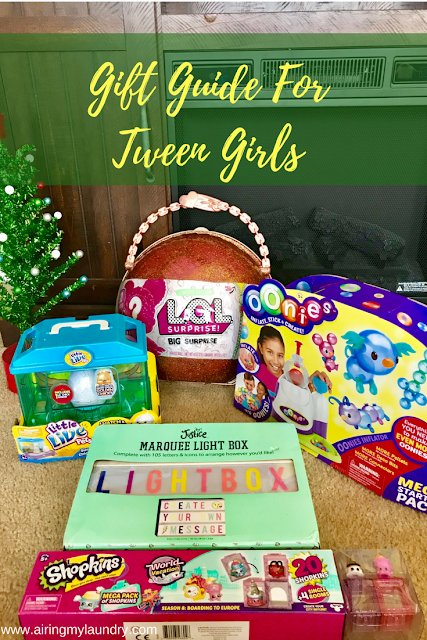 These are all good ideas for tween girls for Christmas. These make great stocking stuffers. Great ideas! Tweens are hard to shop for- girls and boys! We don't have any tweens yet for a few years. All of these gifts look like they would satisfied a tween girl and make her happy. I like the idea of the light marquee. It gives a creative outlet to kids and lets them express themselves. I have a light box ( and i am 25 ahah). I think back then I was asking for game boys, wii and the likes. No more barbies indeed! 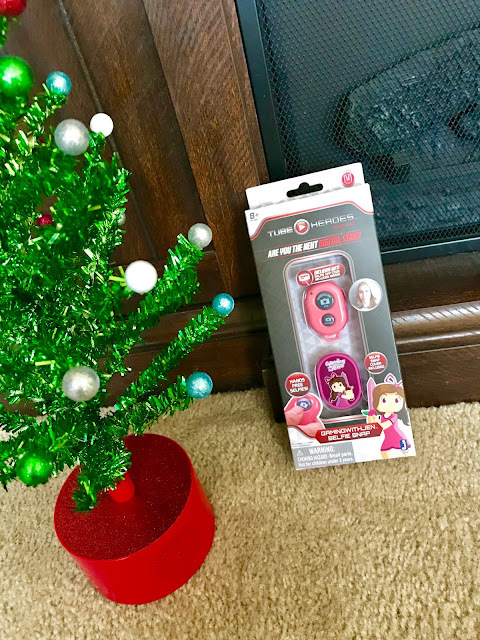 It is tough buying gifts for tween girls but stores like Justice are great for finding stocking stuffers and gifts kids in that age group actually like. I have two tween grand daughters to buy for. They love Hatchimals so I bet they'd really love the Little Live Pets as a gift. Honestly, I think they'd love any of these. 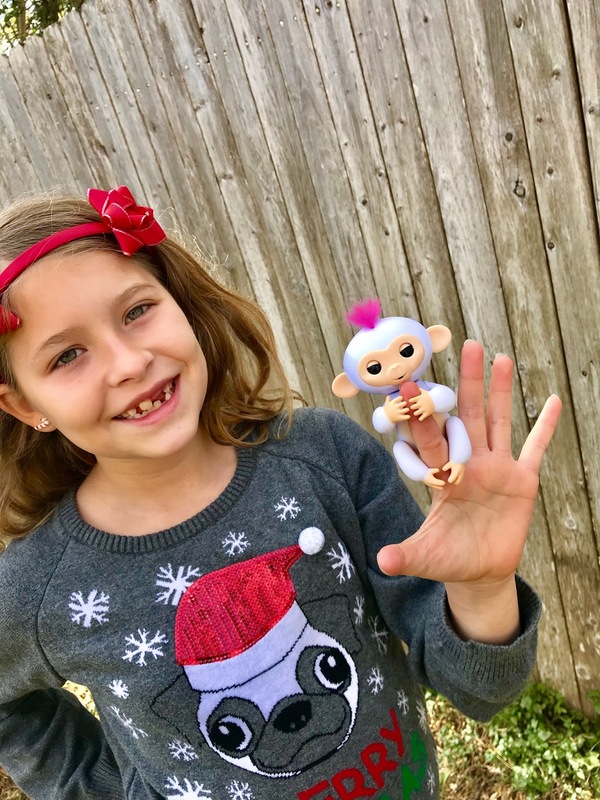 I have seen so many people looking for fingerlings this year. I had no idea what they were until I saw this post. My daughter would love all of those gifts. Some of those are hard to find like those fingerlings. Shopping for tweens is kind of difficult but you picked some really great option! These are great gift ideas for tweens. 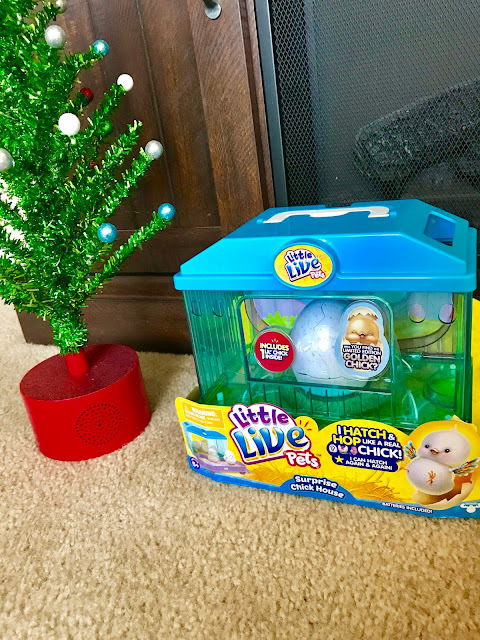 My kids are younger but they will still love a lot of these things. 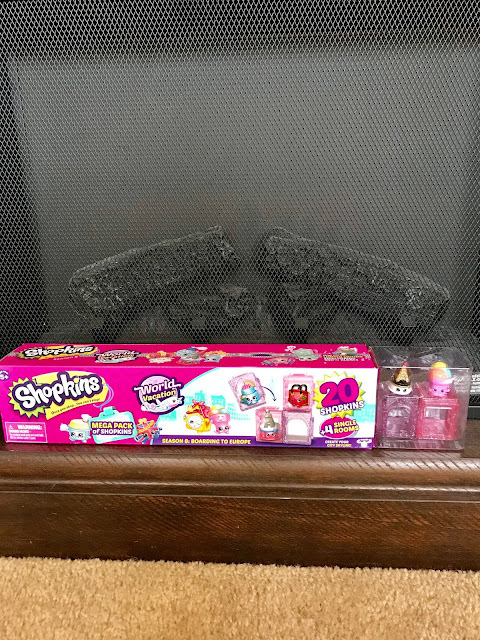 My daughters both love Shopkins!! 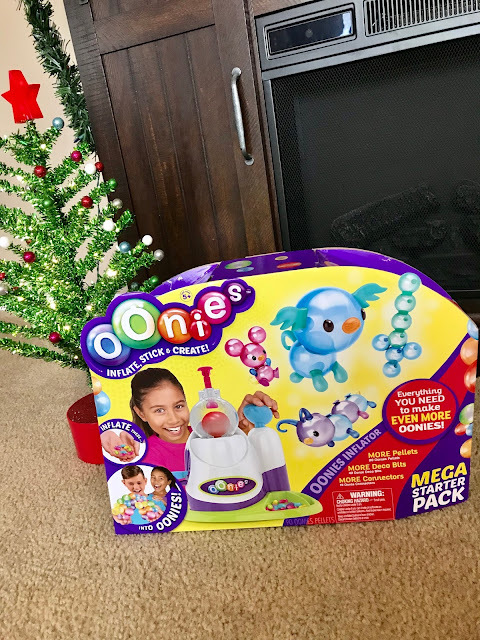 These are fun gift guide for twins! I really love the selfie stick! How fun! Yup these are all things my niece would love. She is obsessed with slime though, it's crazy. This is a great gift guide! Tweens are often an unconsidered group. The shopkins are so cute, and I love that lightbox! These gift ideas are awesome. We do not have a tween yet but I think my younger niece would love everything here. 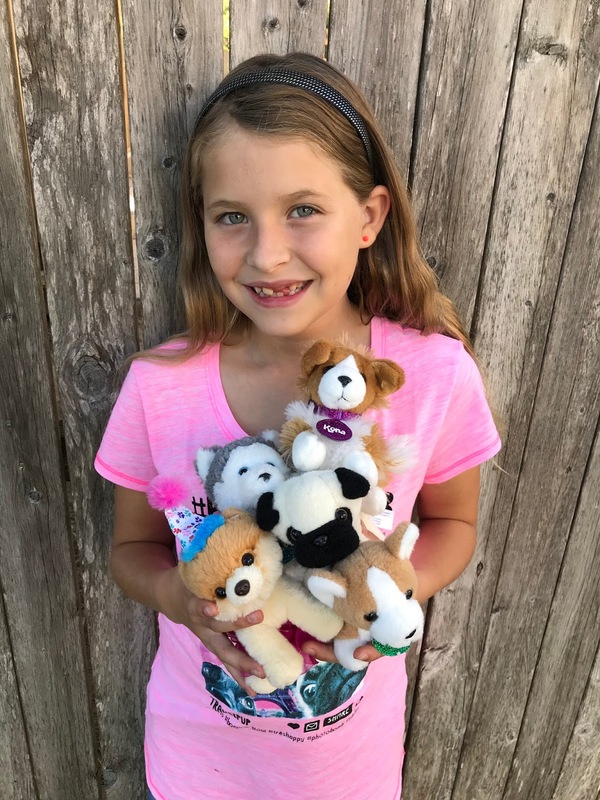 My daughter is 10 and I have a lot of these items on her wishlist. She is also an avid reader, so I bought her a huge pile of books! My daughter is 12 and it's getting harder and harder to shop for gifts for her. We don't have Justice here around the area or else, my daughter would love to shop there. Tween girls can be so hard to buy for, it's true. These are some really great ideas for them! OMG, the shirt in the last photo is spectacular! I don't have any tween girls to shop for this year and have roughly 8 years until then. Your girls are so adorable and funny! Ohh, kids are growing up so fast! 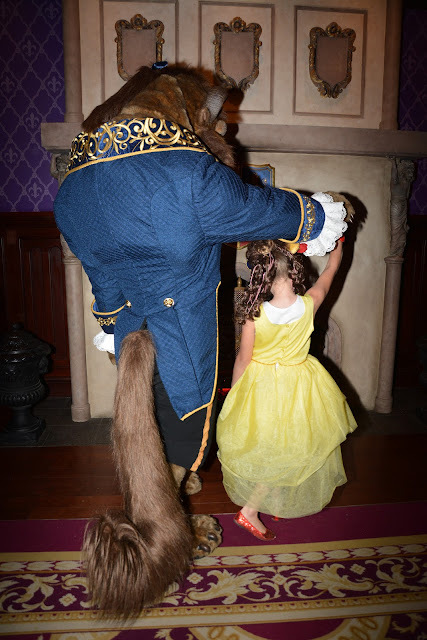 Your daughter looks really happy! She such a pretty girl! I'm sure that my daughter will also appreciate this. 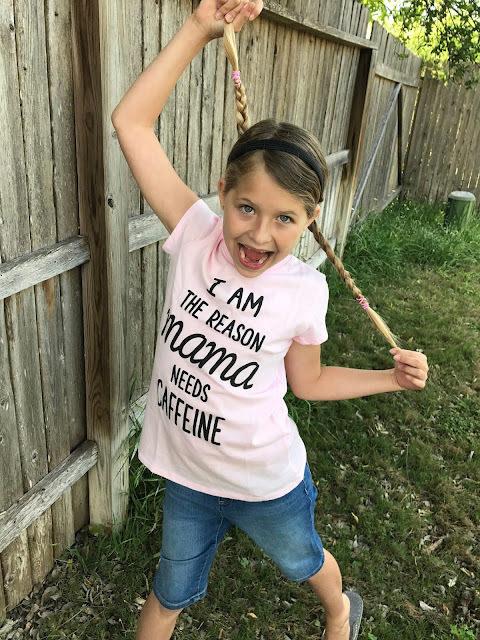 My 3yr old needs that pink shirt! Tweens are really a hard age to buy for! Teens are just an expensive age to buy for. I don’t even want to think about my girl turning 10! You’ve put together a great guide though! What a great gift roundup! This will definitely come in handy when shopping for my daughter. This is a great gift roundup. This will come in handy when I am doing my shopping. Love your gift ideas! They sounds perfect for a little girl, funny and cool for this age! I can't tell if Scarlet is a tween yet but I know she'd love the live animals hatching thingy (its official name, right?) 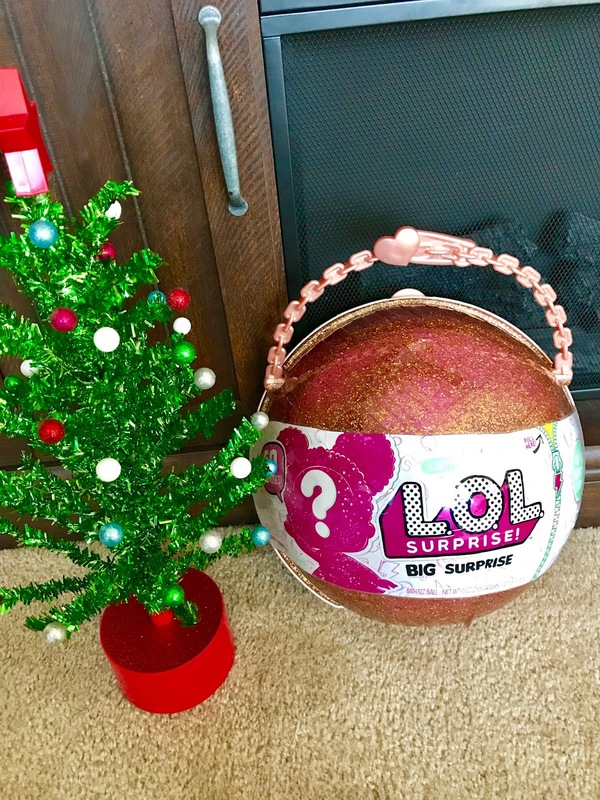 and the LOL BIG Surprise! I don't have any girls let alone tweens but I know those LOL balls have been all the rage. Also, the fingerlings which I got both of my boys, lol. These are some great ideas I completely admit I never know what to buy for the younger generation so anything like this is a great help! All of those gift ideas look like fun. I know my tween cousins would love any of those. This is the perfect list! I have girls in my family who are this age and I'm always looking for ideas and this is great!